Re:tune anuncia un cierre de año con muchas actividades! 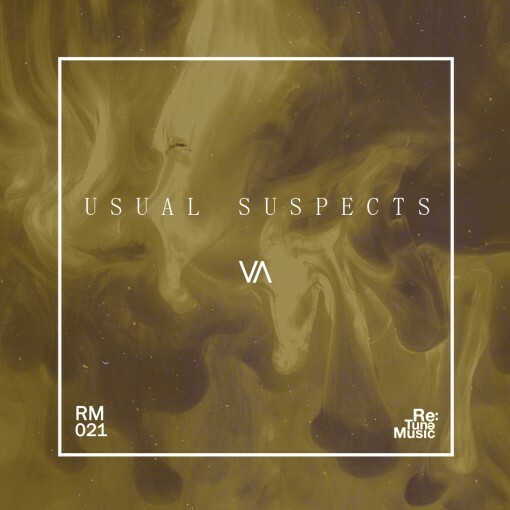 For Retune Music second various artist release named “the usual suspects” we see an explosion of techno, house and tech house familiar to Retune but also a new form of these sounds so crisp, clean and all around banging they are sure to bring on bouts of (RLS) restless leg syndrome. Looking through the track listing you are sure to see some names you recognize and a few you dont but those Retune sounds bleed through beautifully mixing the old with the new for an amazing sound NOW!